With our Core program, pre and post natal program, athletic therapy and massage therapy, there's lots of classes to keep you healthy! At Pilates in Guelph we are proud to offer a variety of classes to help you feel great. 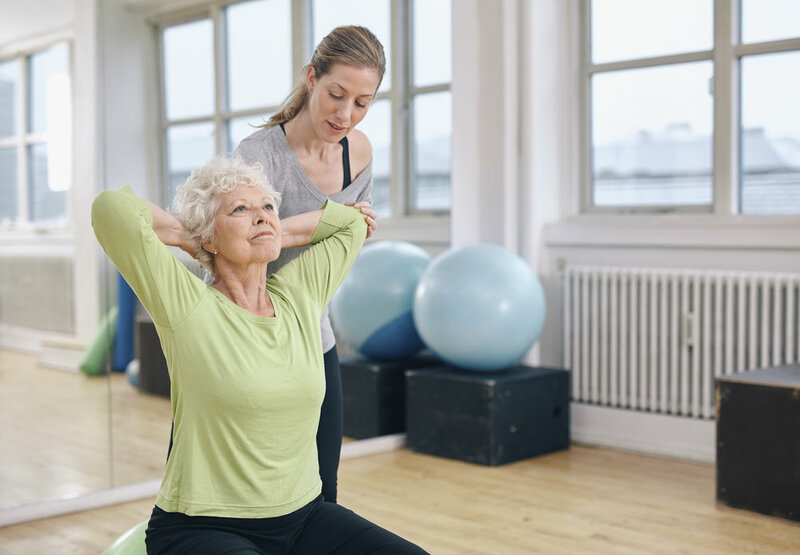 With 3 streams of classes, restorative, function and athletic, speciality programs, athletic therapy and massage therapy you can trust in us to keep you moving well. 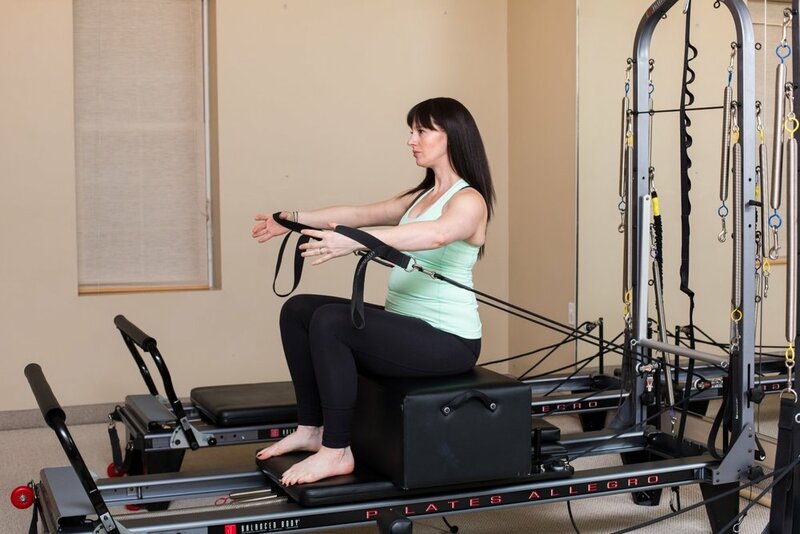 Pilates in Guelph supports Moms-to-be throughout their pregnancy and even after their baby is born. With specialized instruction, techniques, and equipment, pregnant Moms can feel confident and safe while building their strength. With Register Massage Thearpy and Athletic Therapy, you can achieve your movemement goals through exercise and manual release.